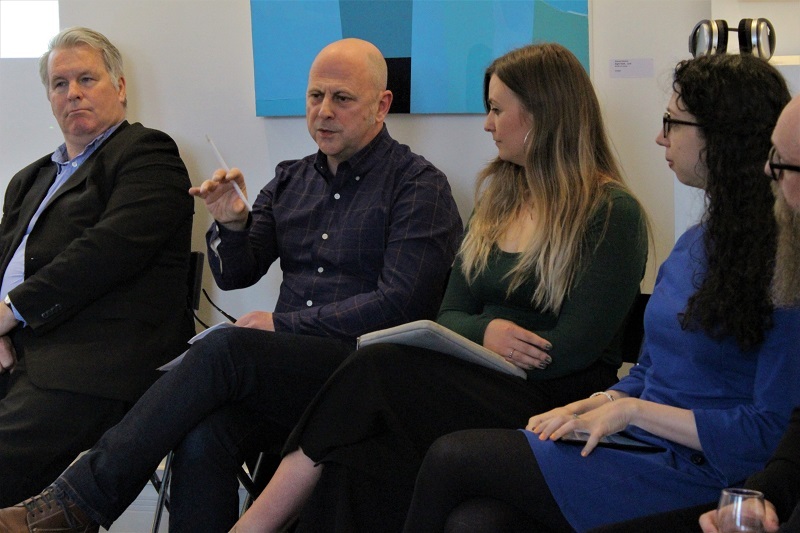 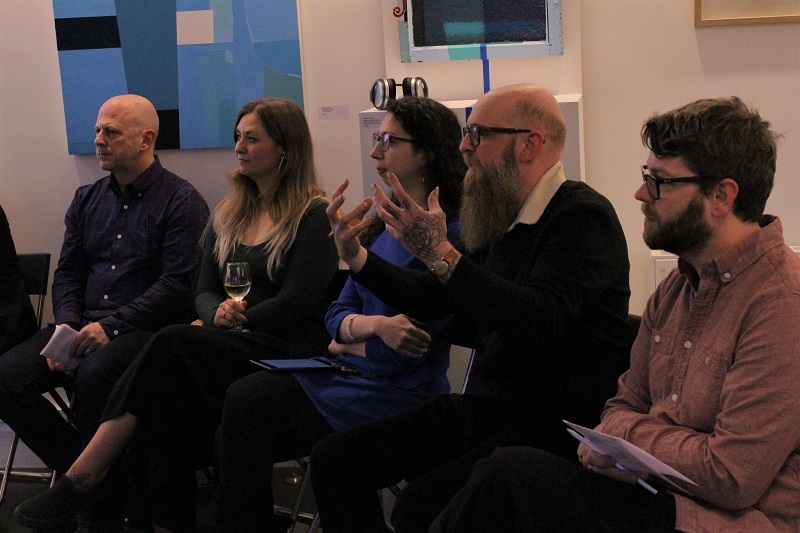 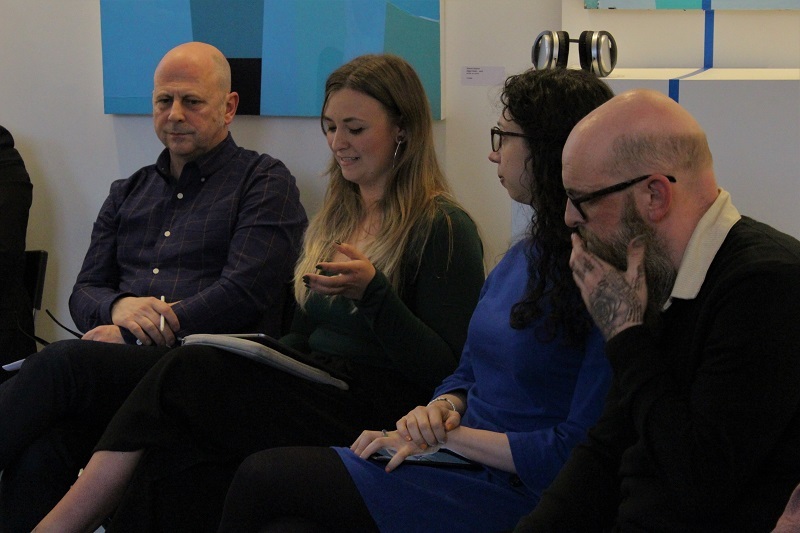 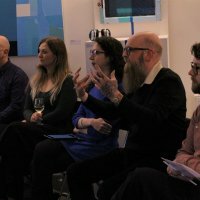 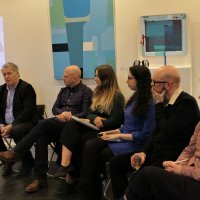 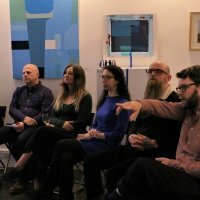 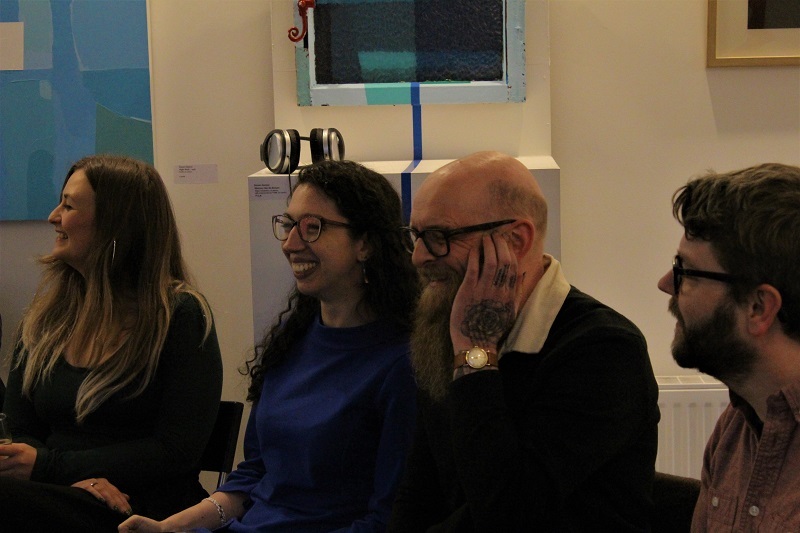 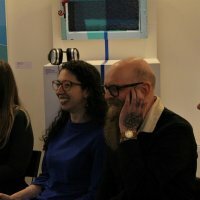 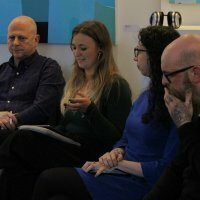 This event was created in combination with the exhibition titled 'Manipulate', that presented a very interesting mixture of artists manipulating in different ways their chosen media. 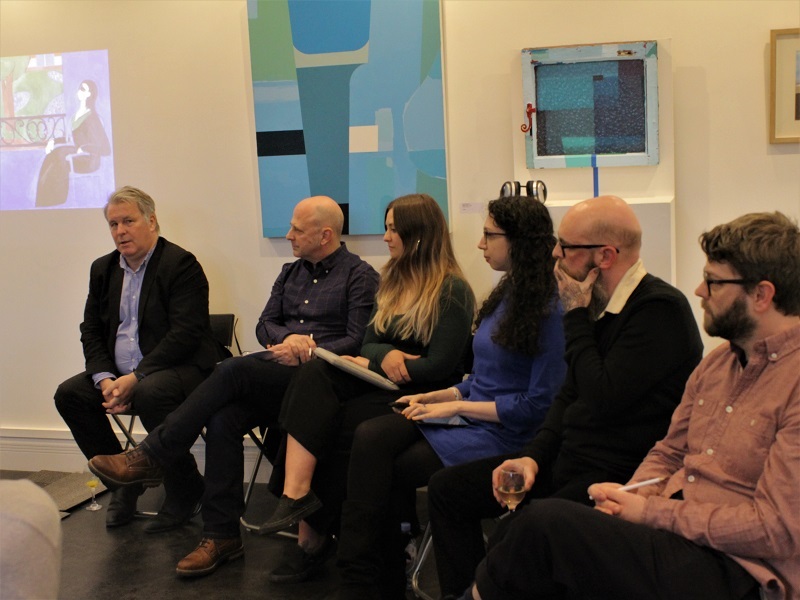 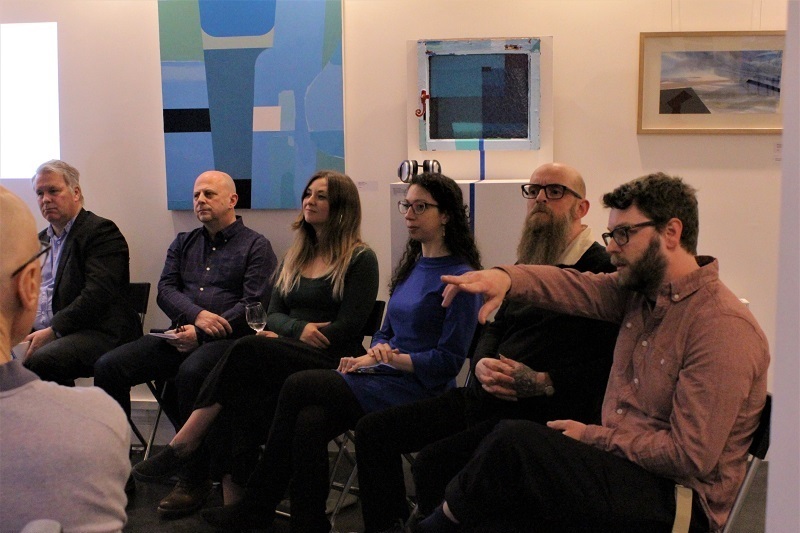 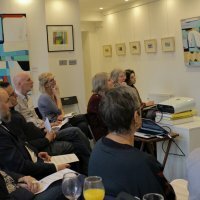 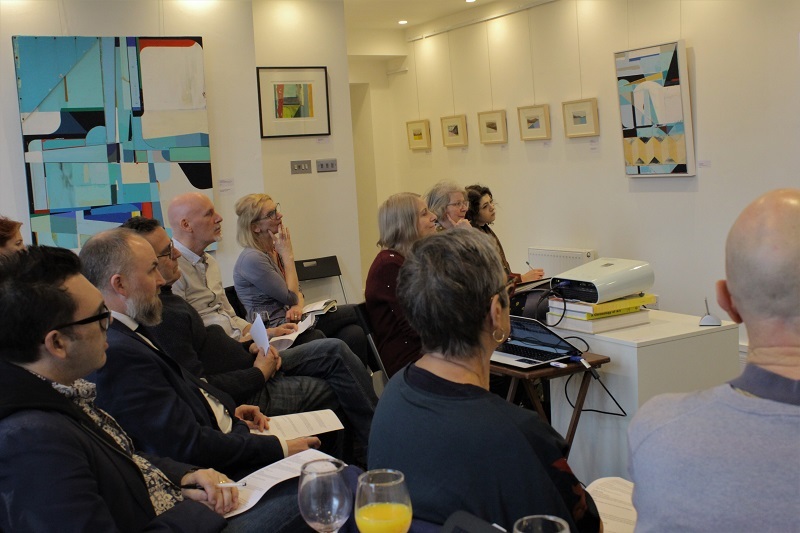 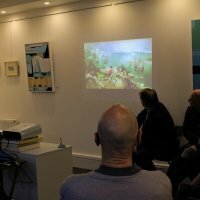 From painting, collage and print to sculpture and video, the six artists showcased in the exhibition offered their own interpretation and manipulation of shape, marks, composition and material, evoking in varied forms a strong sense of mood, emotion and place. 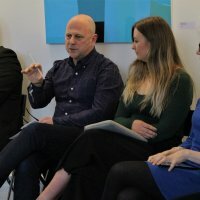 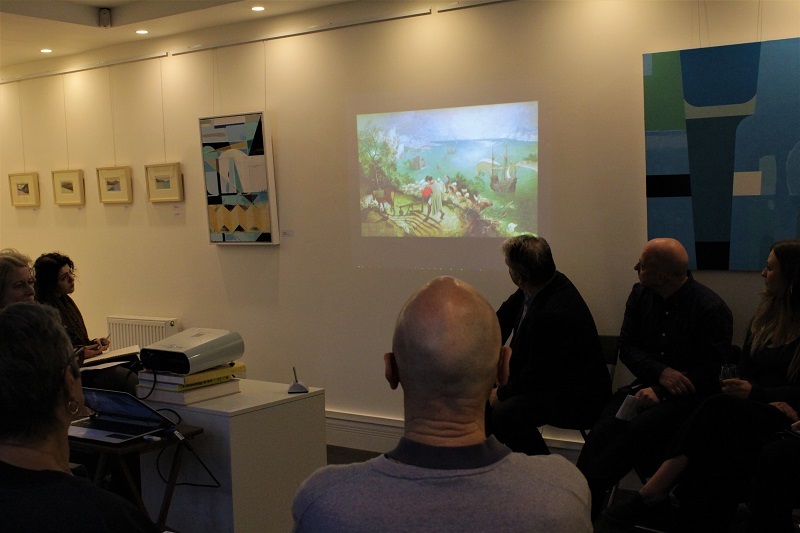 Their processes and different approaches to their subjects have been discussed during the evening, unveiling a fascinating net of connections among the work of those participating in the talk, and offering, as usual, the possibility to appreciate even more the contemporary possibilities through the comparison with past centuries.